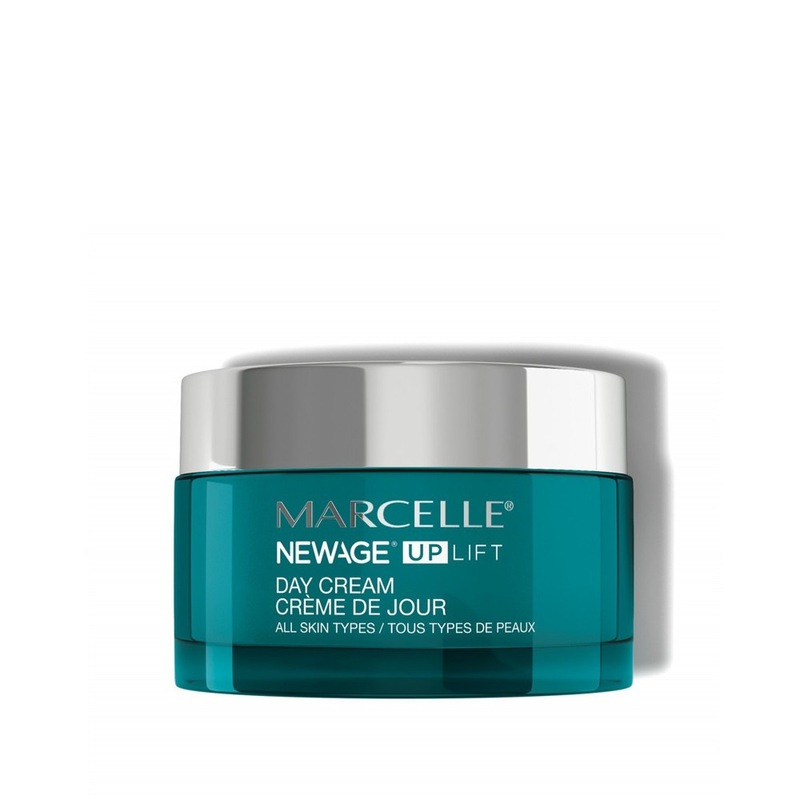 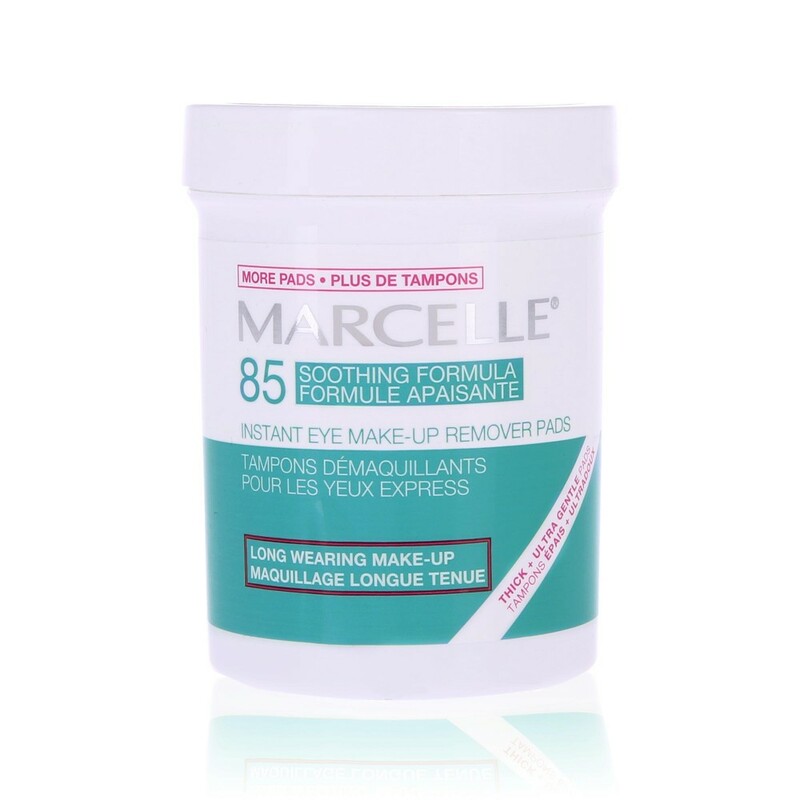 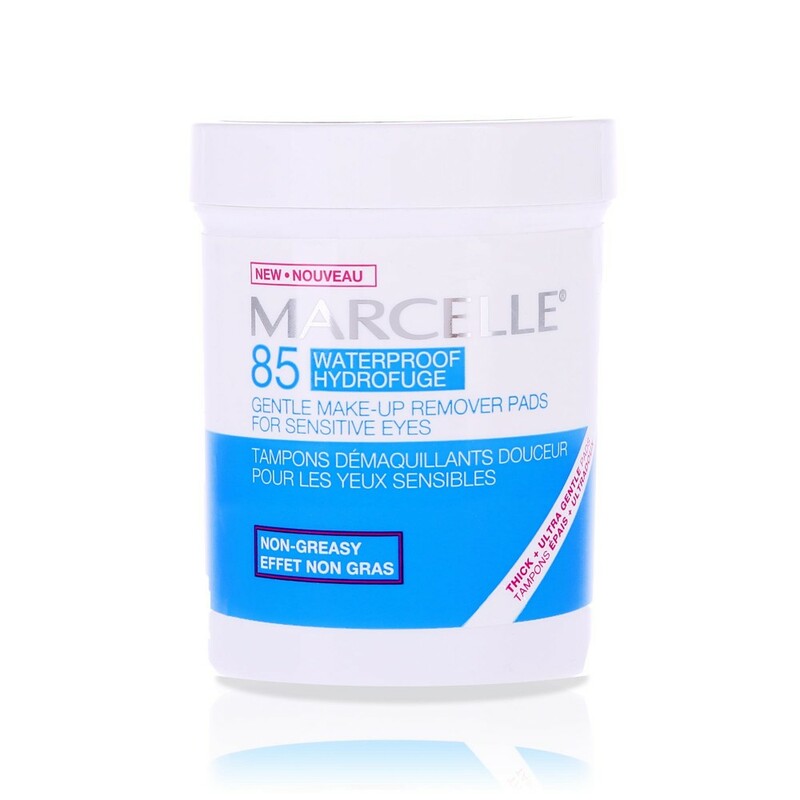 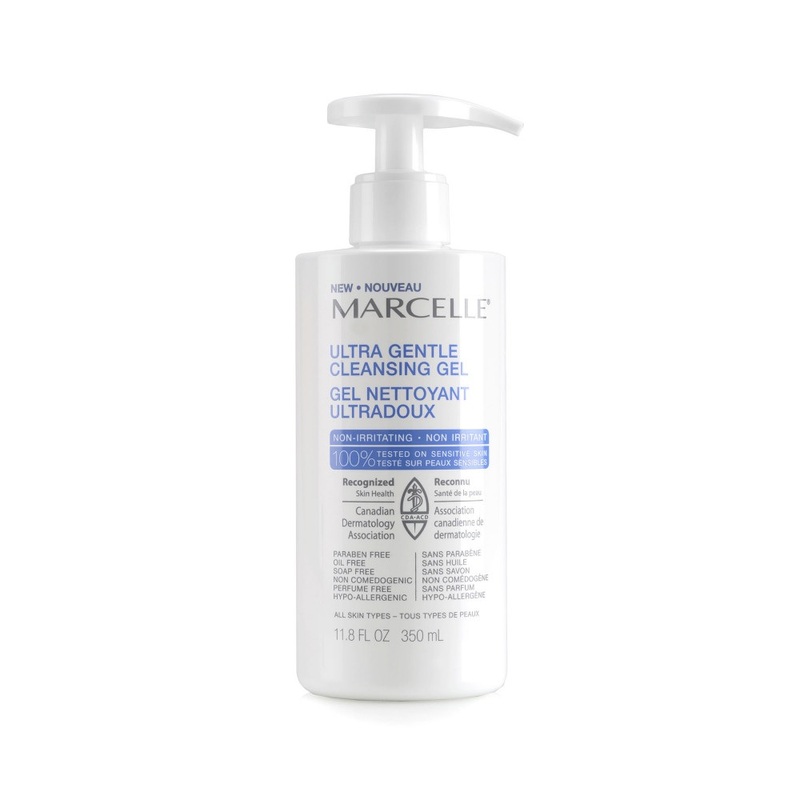 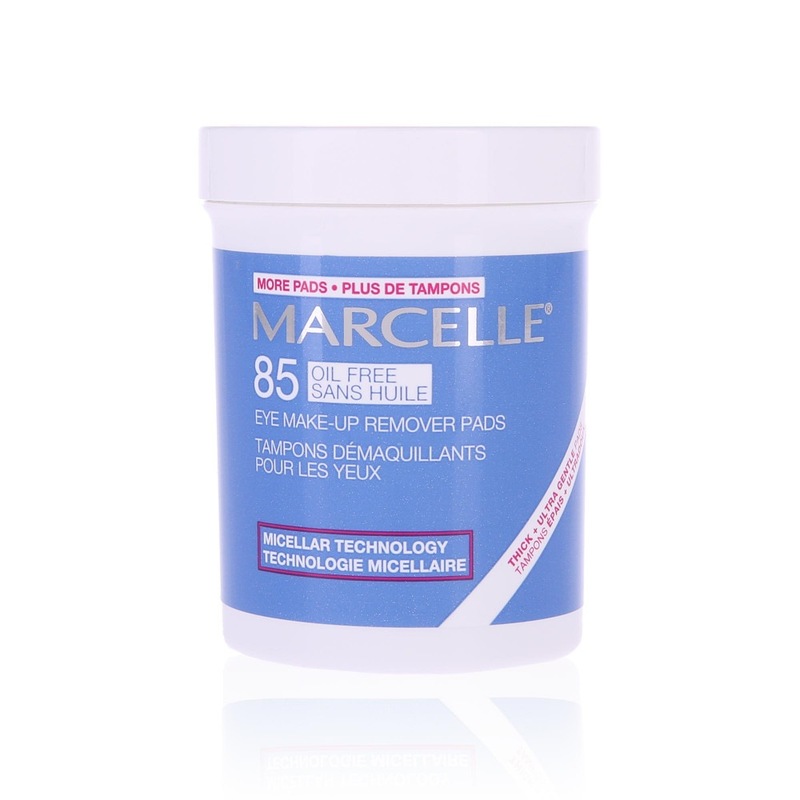 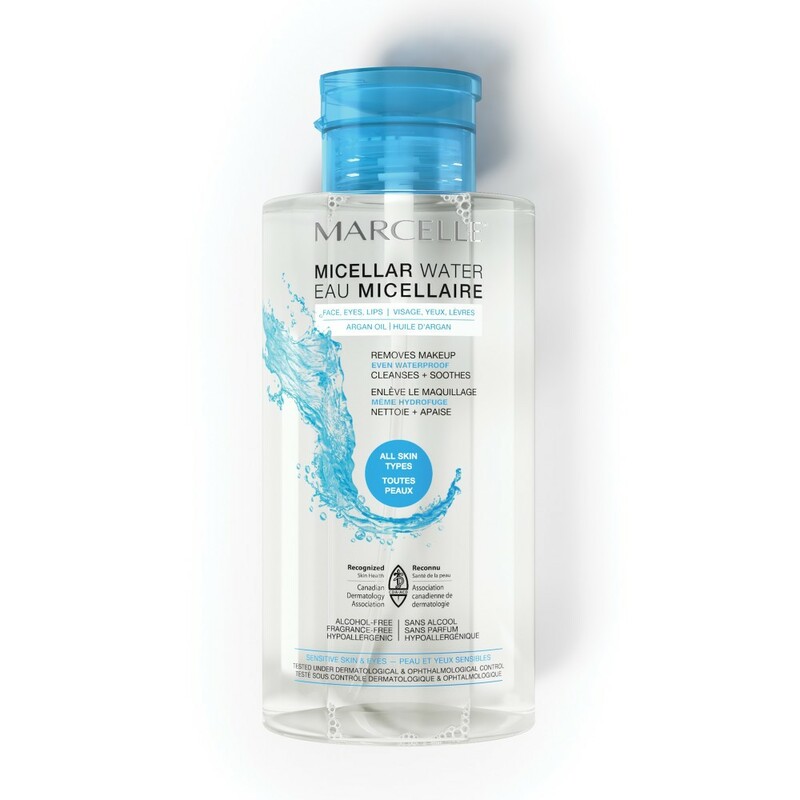 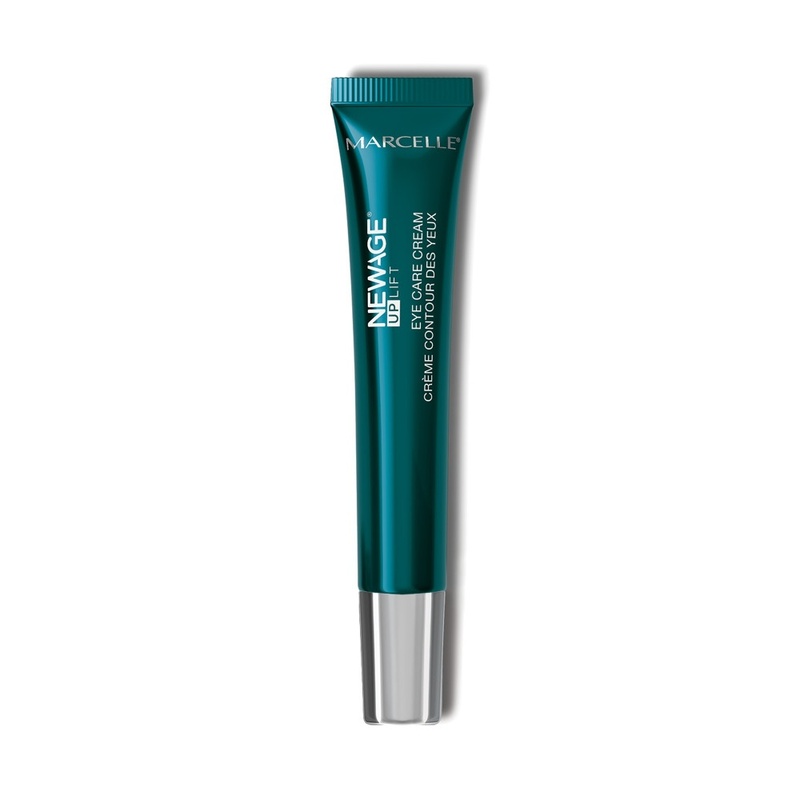 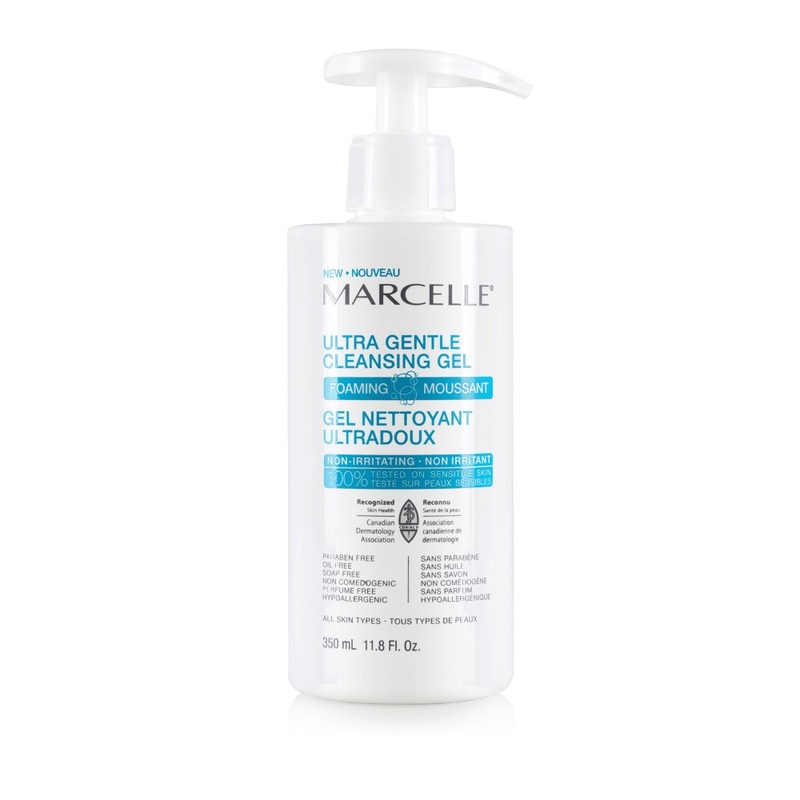 Marcelle has always prided itself on providing gentle, effective skin care products that are suitable for all skin types. 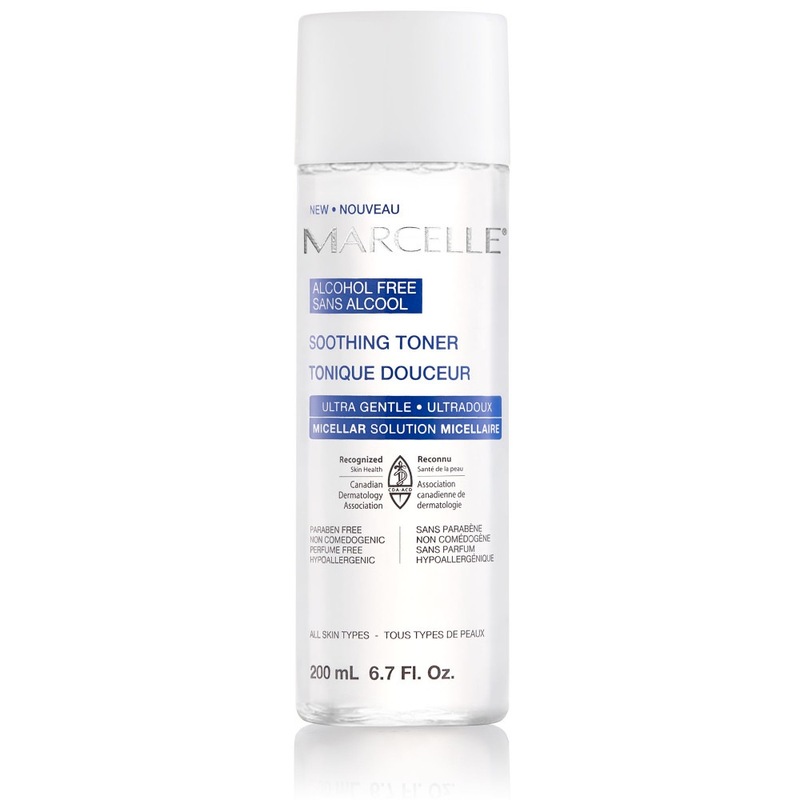 Now, we've taken that a step further with recognition from the Canadian Dermatology Association. 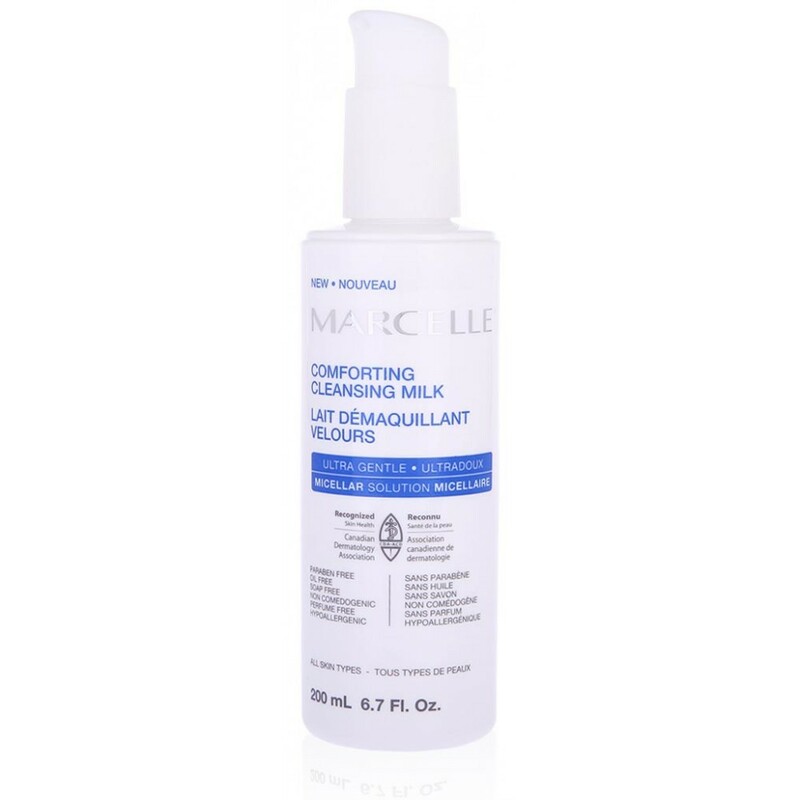 Our CDA-recognized products, marked with the special CDA logo, have undergone rigorous testing and meet expert standards, so you can feel confident that your skin care routine is as safe as can be.